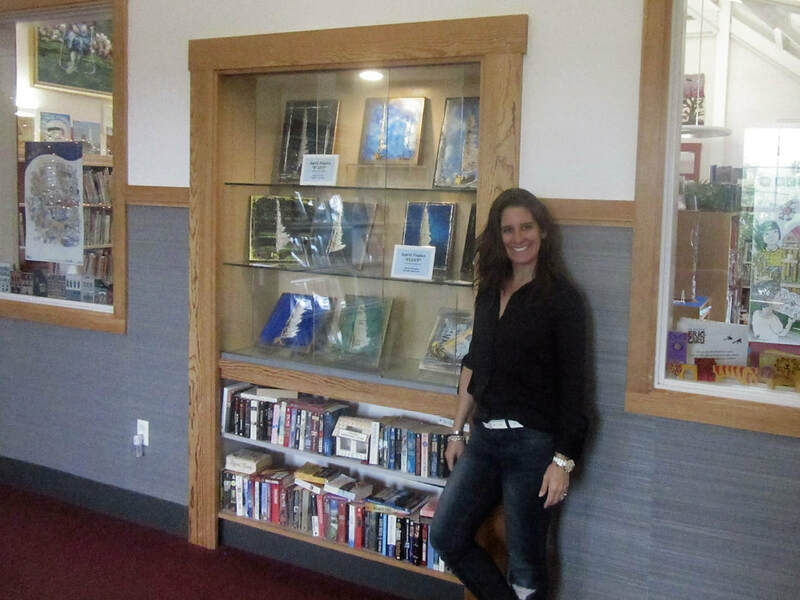 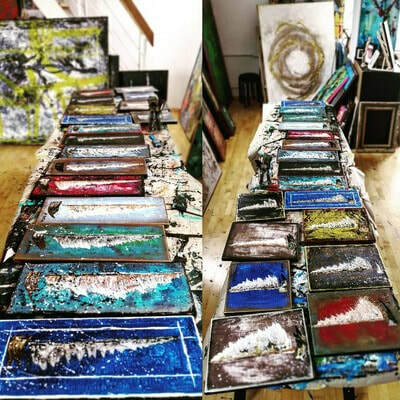 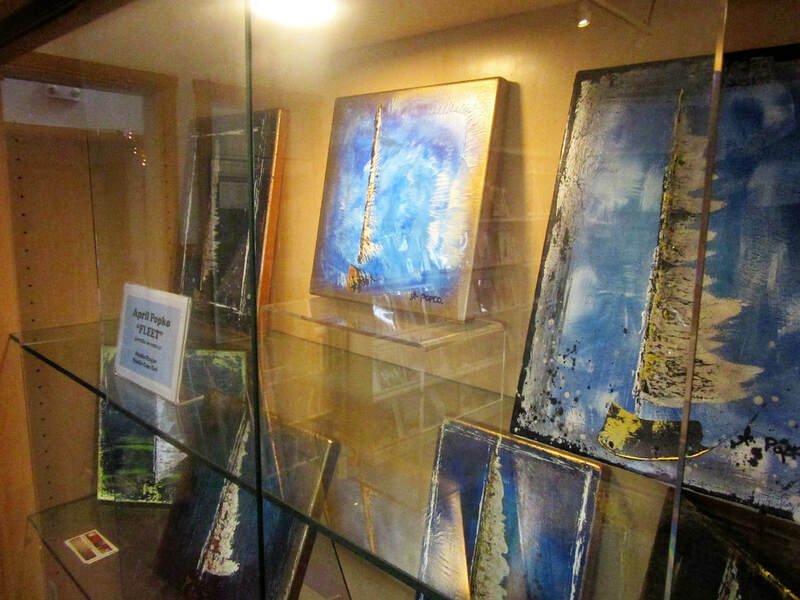 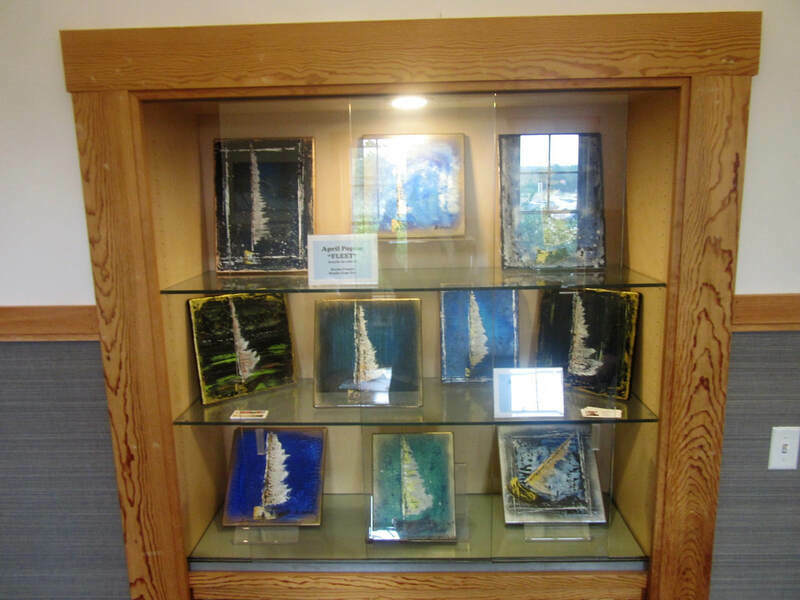 This display is organized by artist, Kenneth Hawkey from Larkin Gallery of Provincetown, MA and Post Office Gallery, North Truro, MA. 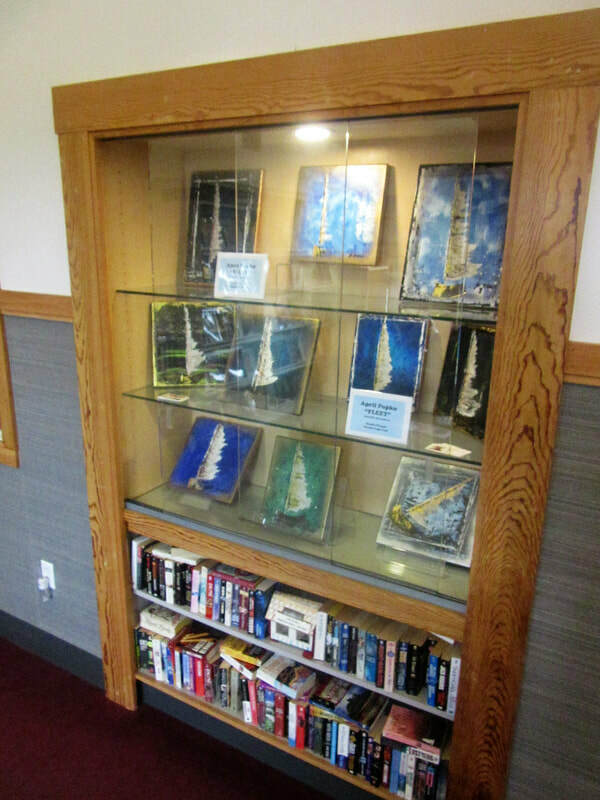 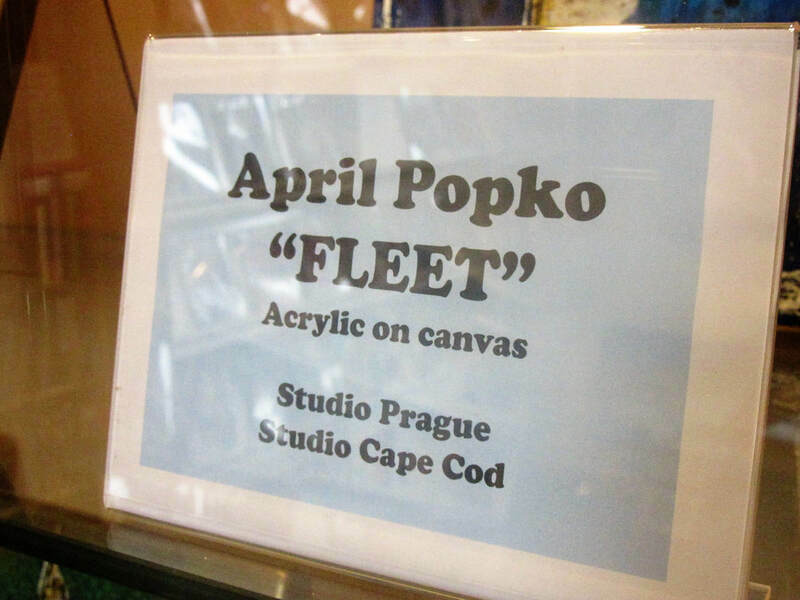 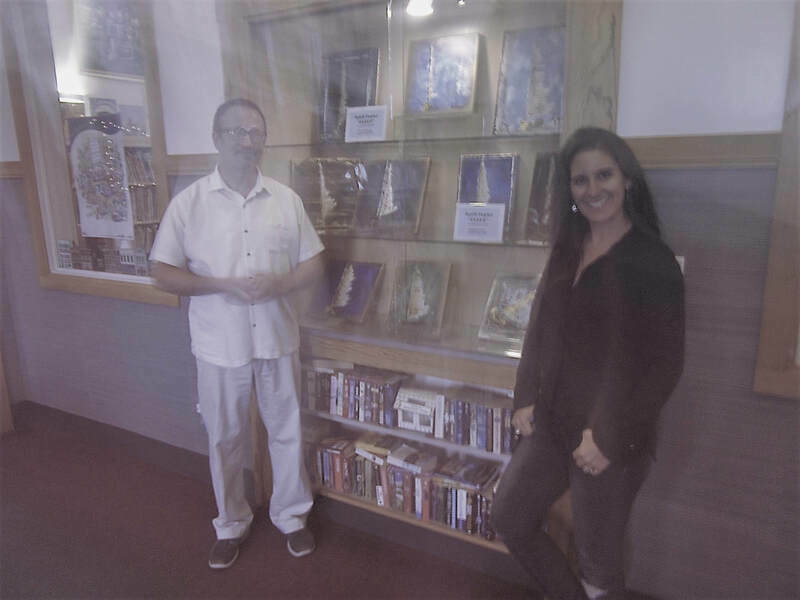 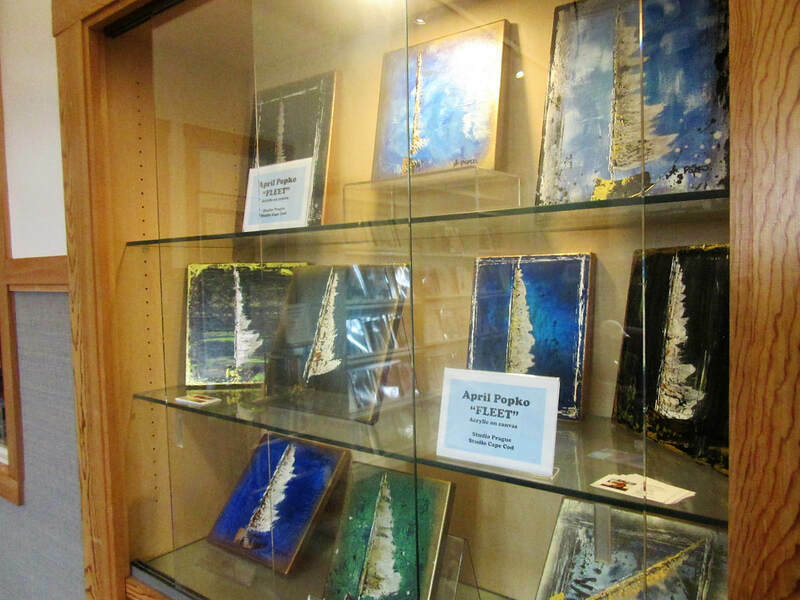 Stop by to VIEW or BUY Popko's original acrylic sailboat paintings. 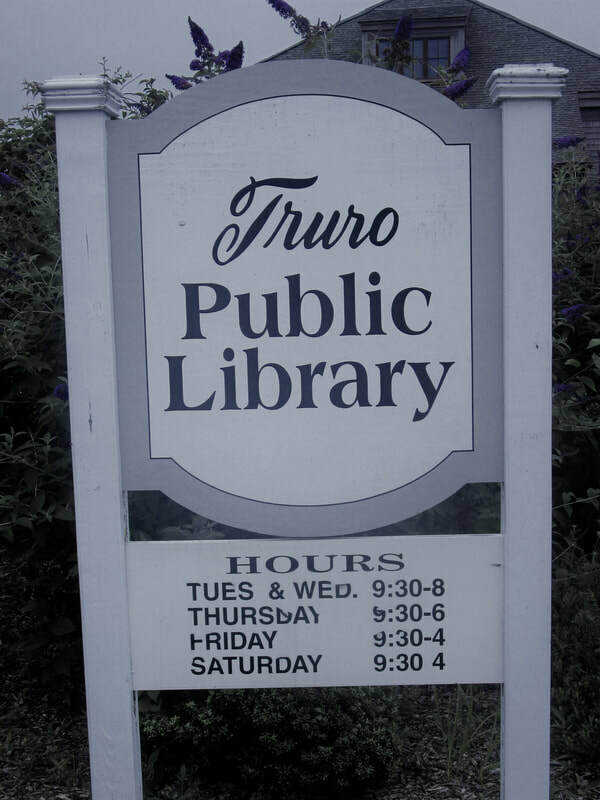 Pricelist is at the library.